If you are thinking about visiting America, then you should surely add these destinations and plan accordingly. Certainly, when you return back home you would be having loads of memories to share with your acquaintances. Recognized as the iconic symbol of the US, Mount Rushmore is a memorial chiseled from the Black Hills in Keystone, South Dakota, USA. 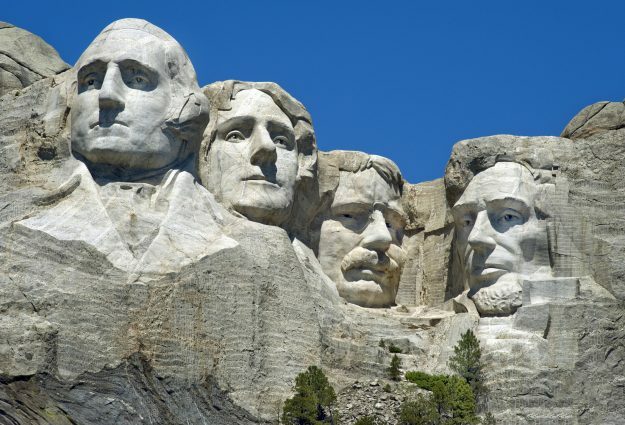 It represents the heads of George Washington, Thomas Jefferson, Theodore Roosevelt, and Abraham Lincoln. Since the site faces southeast, tourists are able to see every single detail under sunlight. The artwork draws its inspiration from the ideas of Doane Robinson. Contact Kesari Tours to know more about tours if Mt. Rushmore appeals you. There’s more to explore as you step inside the Artistic Sculptor’s Studio. The site was constructed in remembrance of Gutzon Borglum and in the year 1939. 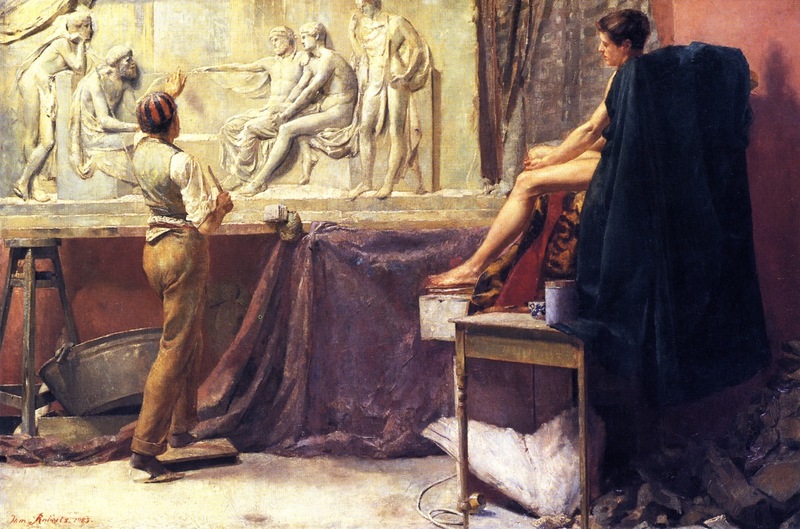 Worker tools and plaster models could be seen in this studio. You can also get to know more about mountain carving. 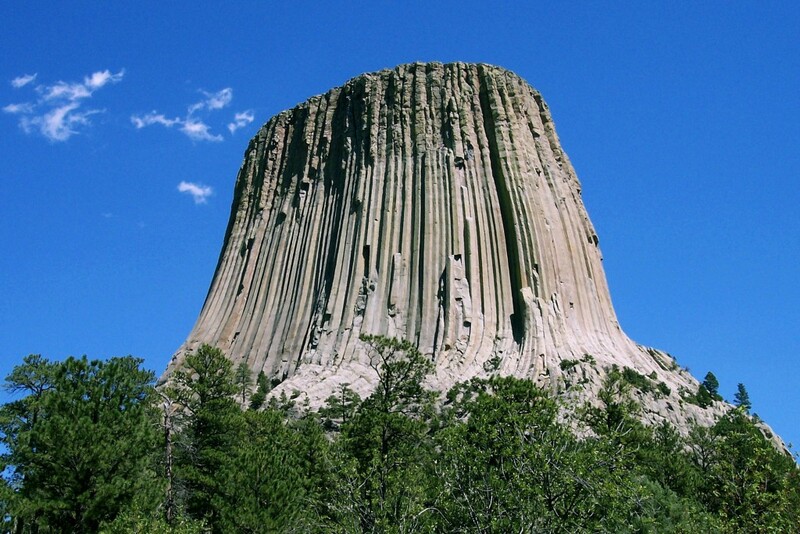 Formed from igneous rock, Devils Tower is a hill amongst the Bear Lodge Mountains. The 867 feet height and 1347 acres area actually make you wonder how the Tower might have been formed. Despite the steep faces, you might probably see many individuals climbing the rock. 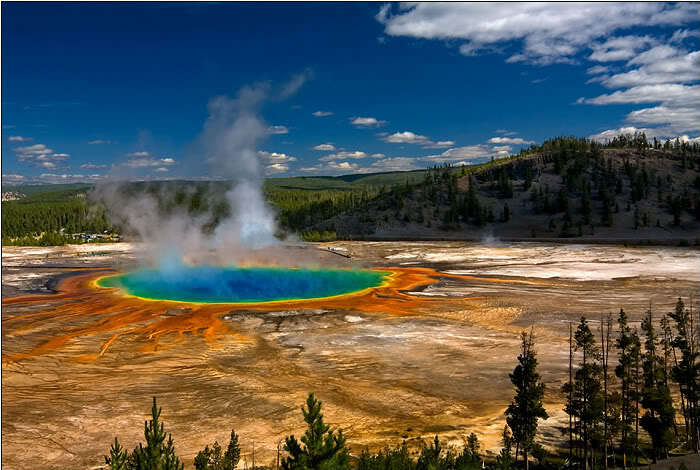 As you start off visiting places with Kesari Tours, the Yellowstone National Park is a destination with breathtaking views. 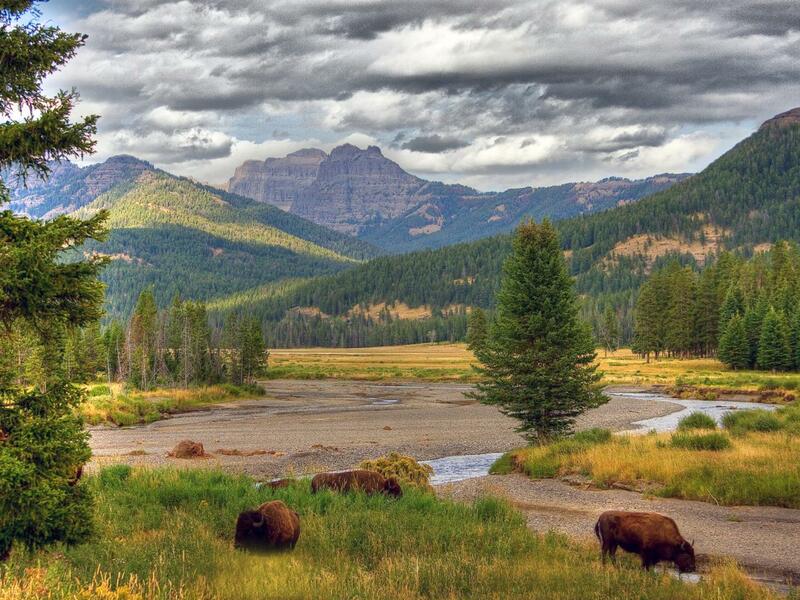 Wildlife, the Old Faithful Geyser and subalpine forest are the most prominent features. You can also grab the opportunity to see high-elevation lakes and Yellowstone Caldera, an active volcano. Sprawled across the distance of 90 meters (295 feet), the Grand Prismatic Spring features water rising up much below from the ground and heated by magma. Due to the presence of cyanobacteria, the spring derives the brown color. Surprisingly, you can also marvel at the beauty because orange and yellowish green is the other shades caused due to different sorts of algae. 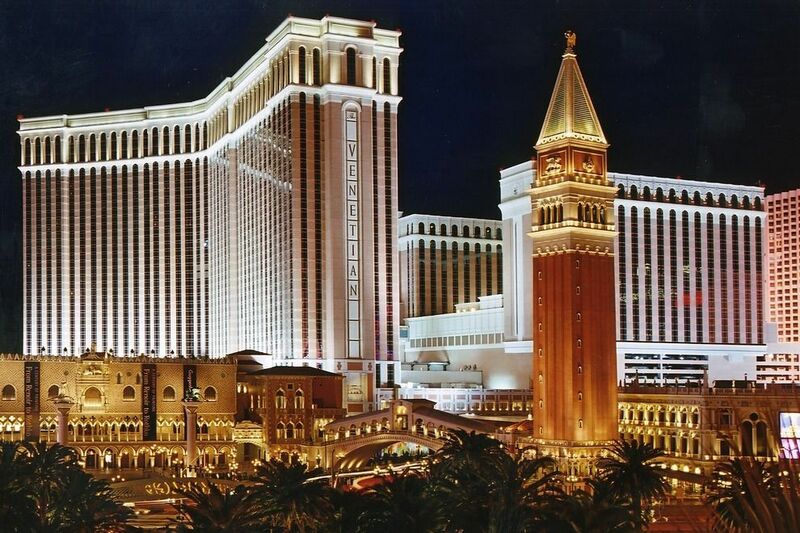 A five diamond luxury hotel, the Venetian Resort boasts a massive infrastructure. With 3068 suites, 4049 rooms, and 120,000 square feet casino, the resort complex is internationally acclaimed to be the world’s second largest hotel. Your journey with Kesari Tours would be packed with astonishment because you can visit the Guggenheim Hermitage Museum and the Blue Man Theatre. Previous Post Experience unadulterated beauty without leaving the country!